I'm all about high street finds that match those expensive higher end beauty products. Cheeky? yes, but my bank card isn't complaining and nor am I. 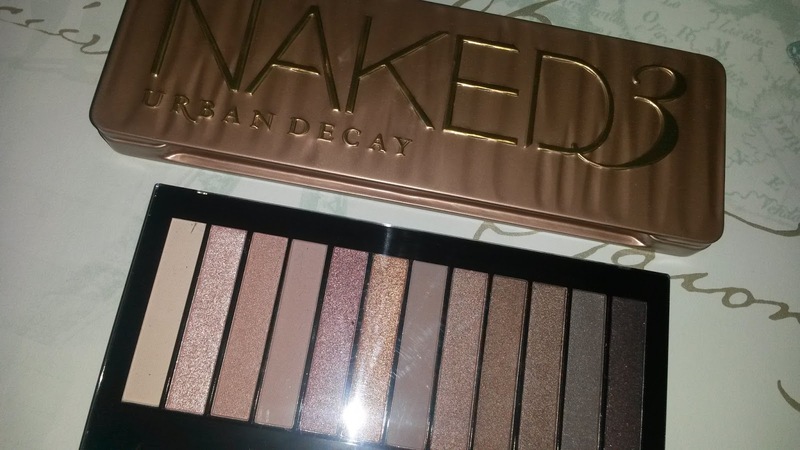 There's a few brands dotted around that have a cheaper alternative, so when I saw a palette that was a match for my beloved Naked 3 I was beyond happiness. With Naked 3 coming in at £37.00 it's not the cheapest of palettes but definitely one that attracts my eye and many others with it's soft gold pink tones and pretty neutrals. In come's Makeup Revolution once again to save the day and deliver Iconic 3 a cheaper alternative to Naked 3, a much cheaper alternative at just £4.00 - a whole £33.00 cheaper that is. There aren't many differences to spot between these two beautiful palettes, one contains a touch more shimmer then the other, a couple of shades are slightly out, just, and the price is a major factor. Of course there's the packaging and the fact Naked 3 comes with a makeup brush and Makeup Revolution a applicator, but I find that the applicator in the cheaper palette was easier and quicker to work with, applying the shade better for the swatches seen above. For now I'll leave you with comparison swatches, but look out for my full review coming soon. If you're a fan of Naked and Naked 2, you'll love the cheaper alternatives of Iconic 1 & 2 - £4.00 each. You can check out more from the brand. Lots of swatches here or lip lacquer here. 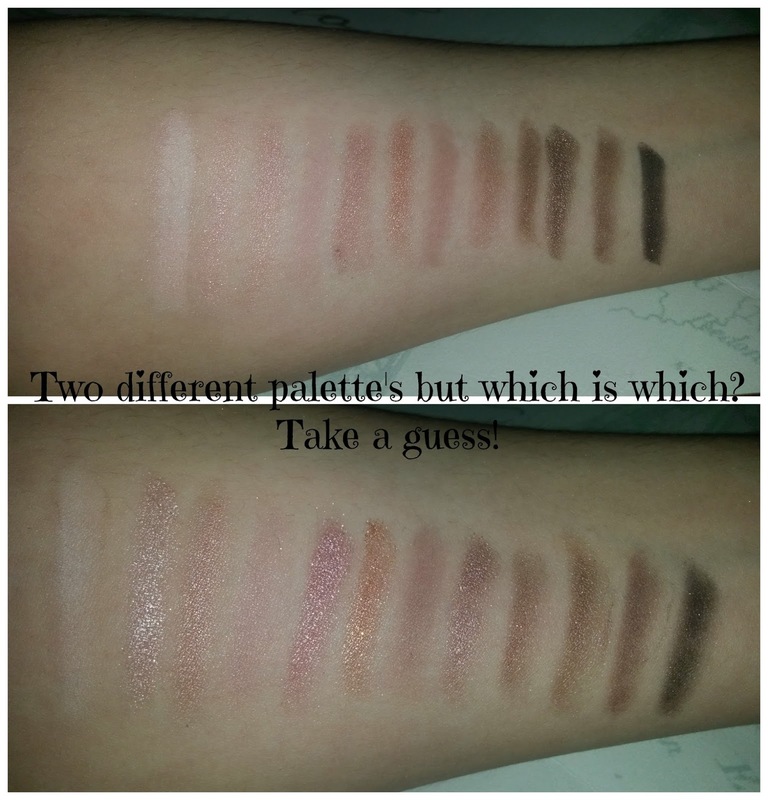 Love this review, how great - you can hardly tell the difference between the swatches! Me too. Exactly why I thought I'd do this post whilst these similar posts are just kicking off lol. Both are fantastic, but great dupes for one another. It is hard to tell the difference, you're right! Thank you, this is just a swatch post my official review will come in time. My love, I just enjoyed your swatches so much but the palettes's names are not IRONIC, they are ICONIC. Like an icon, you know, something that is very famous. Thank you, I used my mobile phone.